Daytona was great, but we need to get SOUTH and onward we pressed making Vero Beach 3 days after departing Daytona. We stopped at Titusville for fuel (16 gallons since the FLA line) and pumpout services and water. Since the weather was calm, we dropped an anchor just south of the old Max Brewer bridge and had a very restful night. 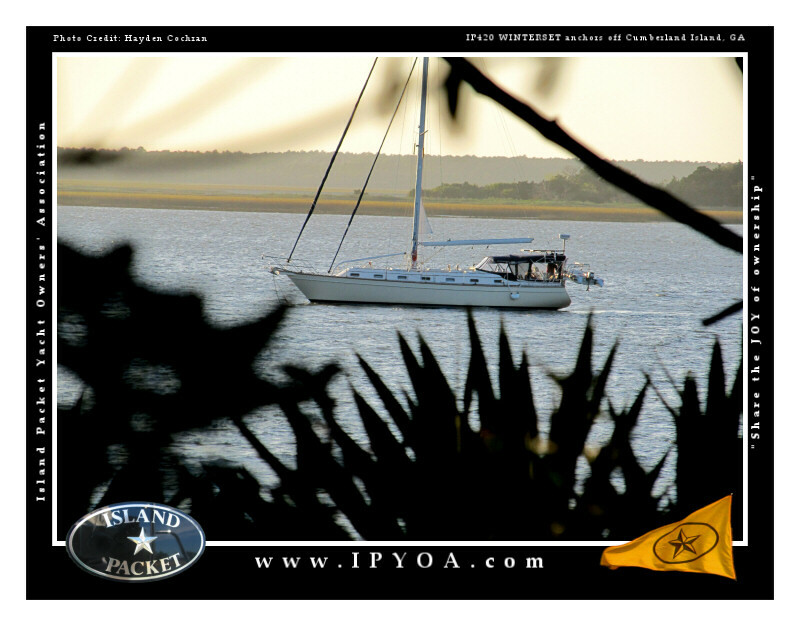 From Titusville, we planned to stop at Cocoa Village and enjoy a dinner and night out with fellow Island Packet Owner of 380 JUDITH III, Bob W. We always stop to visit Bob because he has been so kind to us over the many years that we have been traveling south. Back in 2008, when we were working on our Drexel University study sabbatical, Bob helped us shuttle the car betweeen Titusville and Vero. Last year Bob guided us on a wonderful tour of the Kennedy Space Center. 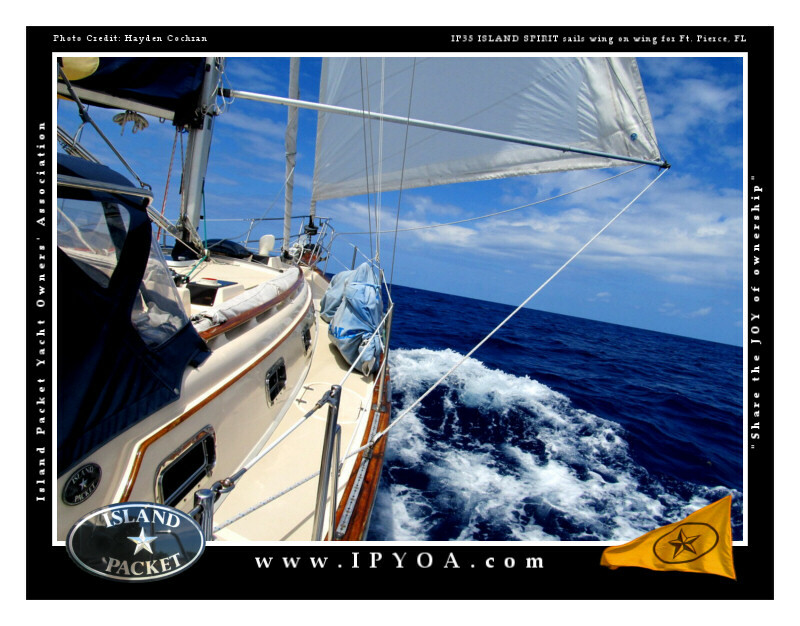 We really enjoy the Island Packet community, every where you go, there are owners willing to help you out and support your cruising. Thank you Bob, for being such a great friend. Here are some random photos of this section…. …so, make your own bread! Here comes VERO BEACH, slogan is…. 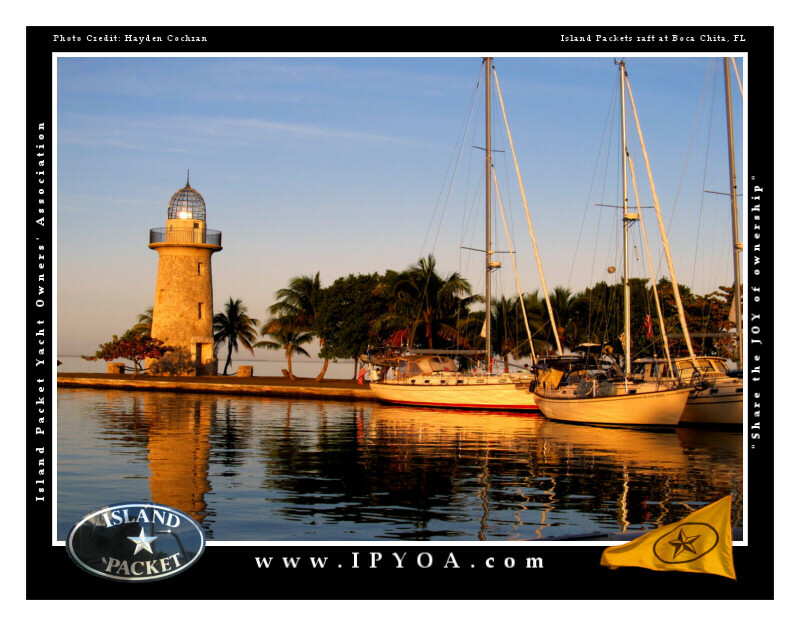 Now, for some fun visits and boat services in Vero Beach. 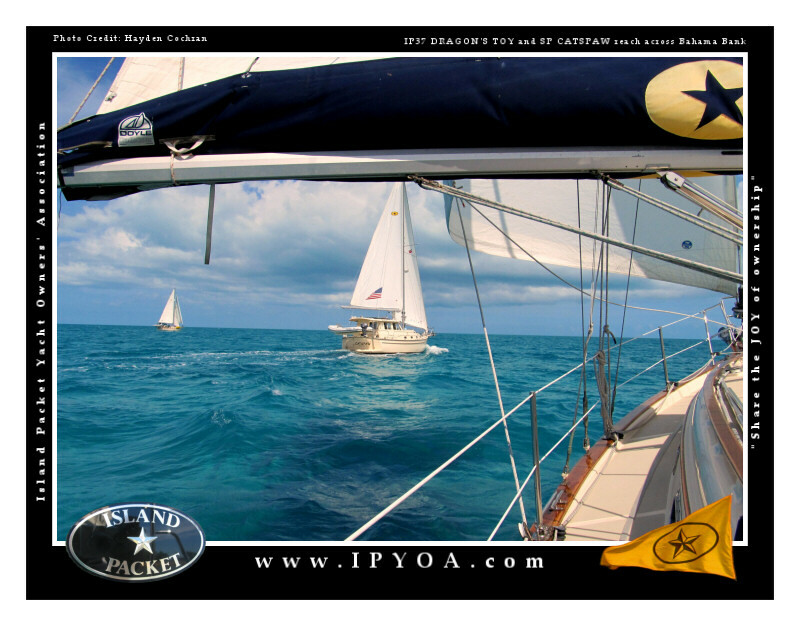 Already we have seen many fellow Island Packet Yacht buddies, and we look forward to meeting more. Vero Beach is cruiser convenient with a free bus to stores, malls, and restaurants. Let’s not get stuck here…. Daytona Speedway as we walked across the track! 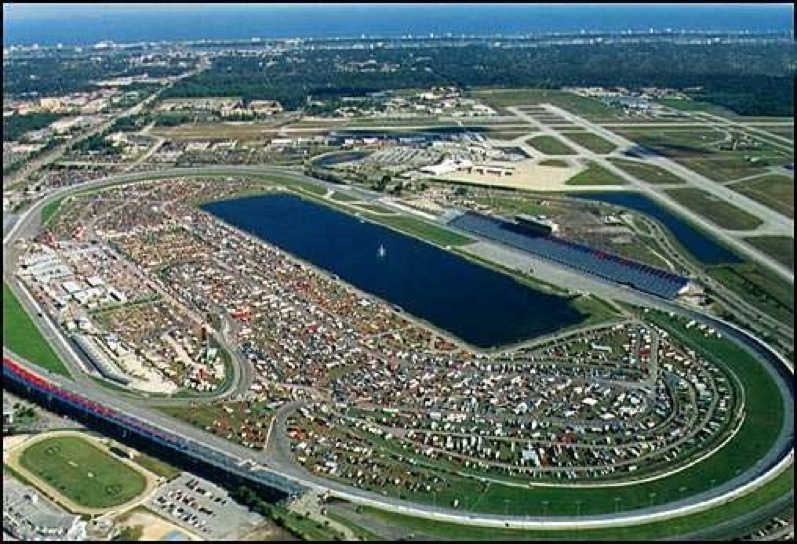 Imagine the infield of the Dayton International Speedway FILLED with show cars, cars for sale, and car parts and gear, then you can imagine the largest car show in the world! 5,000+ cars and each one more beautiful than the next, this is the TurkeyRun.com auto show here at Daytona. From our anchored boat, we took the dinghy into the West Marine “temporary” docks and then walked 1.5 miles to the bus depot where we bought an all day pass for $3 and rode the bus to the Speedway, 5 miles out International Speedway Boulevard. Walking across the Daytona speedway race trace was exciting, let alone the show itself. Then, we entered the infield and were presented with row after row after row of the most beautifully restored cars in the world. From the photos below, everyone should be able to guess what car I had in high school and college, as this particular year and model is still our favorite car. I tried to photograph a variety but I seemed to keep my camera focused on my eternal favorite. See if you can tell what that model is. After the show, we were treated to a wonderful impromptu gathering of boating friends who connected via Facebook and this blog and text messages. We met at the Blue Grotto at Halifax Harbor Marina to share stories and drinks. Our long time Chesapeake friends and two time IP owners, Karen and Steve, IP32 Betelguese, were here on vacation. 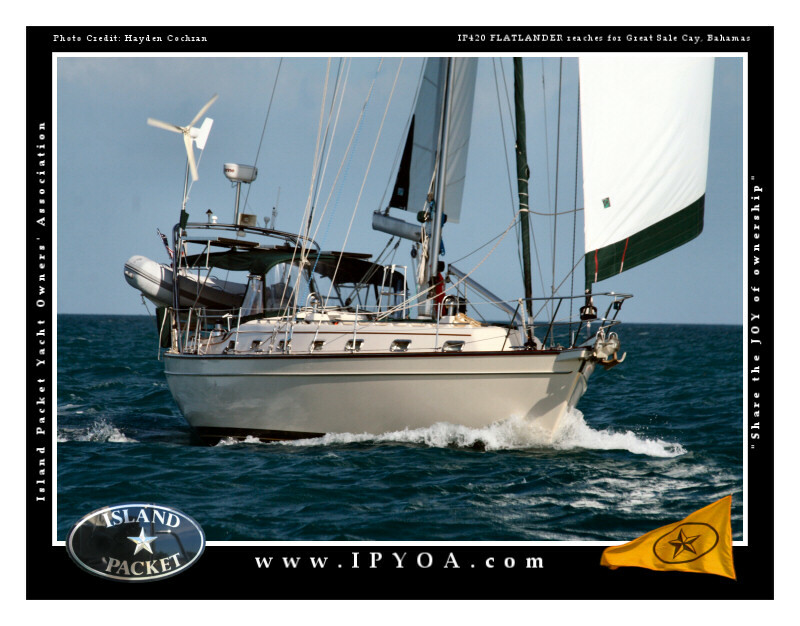 We were delighted to meet new friends Tammy, IP38 Sailbatical, and her Tayana friends, Penny and Stan. Tomorrow we will move south, most likely making Titusville where we will hope to see our first manatees of the season. including a four door sedan, a two door sedan and, finally, a two door hard top. 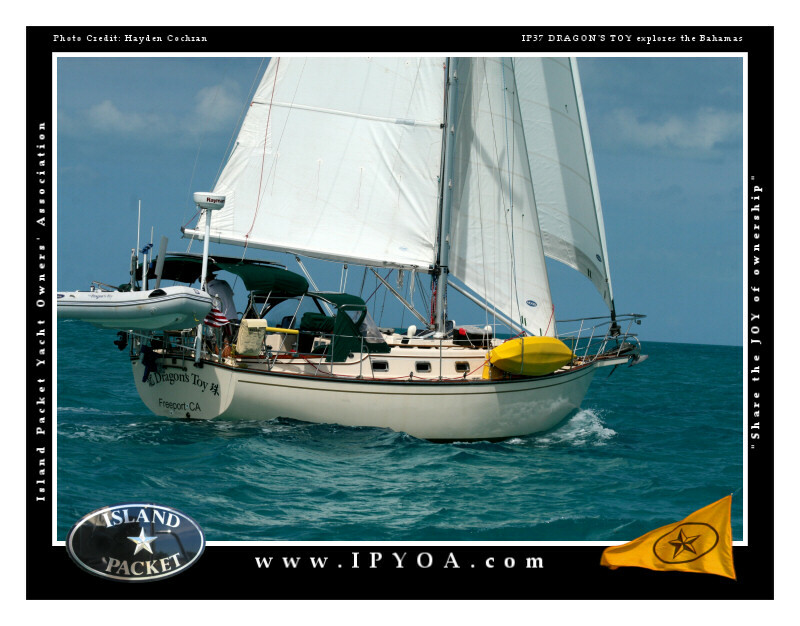 We sold the last one in 1981 to buy our first sailboat. The rest is history. We are slowly getting back to cruising speed and moving south, EXCEPT, we have no schedule! So, when we bump into an event like “The Largest Car Show in the World,” we just have to divert and take it in. We enjoyed a wonderful cruisers’ Thanksgiving at Marineland hosted by Chris, Cara and Chloe, the creators of the Marineland Marina, which opened in August 2011. Chris and Cara are really working hard to offer the boating community a top notch marina at an interesting stop on the waterway. 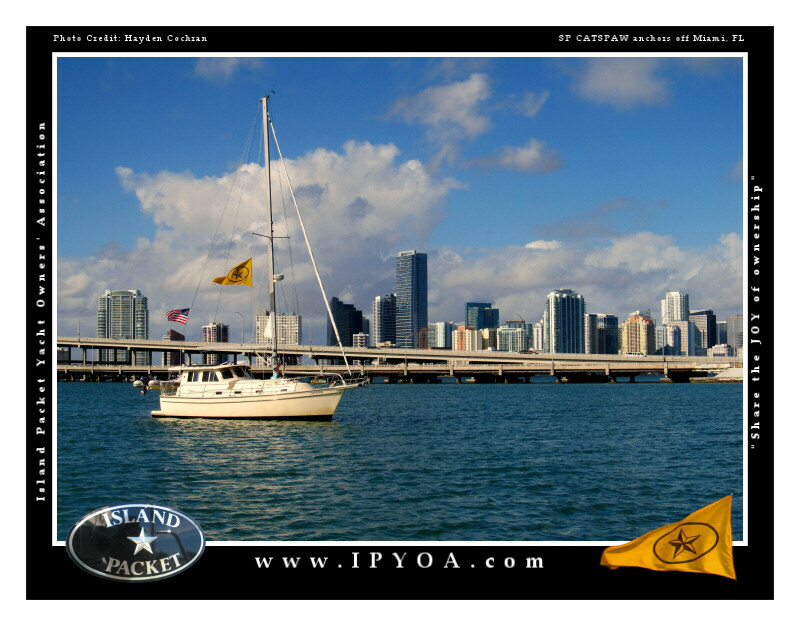 We suggest all boaters stop here, visit with them, and enjoy all they have to offer. Floating docks, great facilities and fantastic positive people! Extra Crew in the AM….not needed! 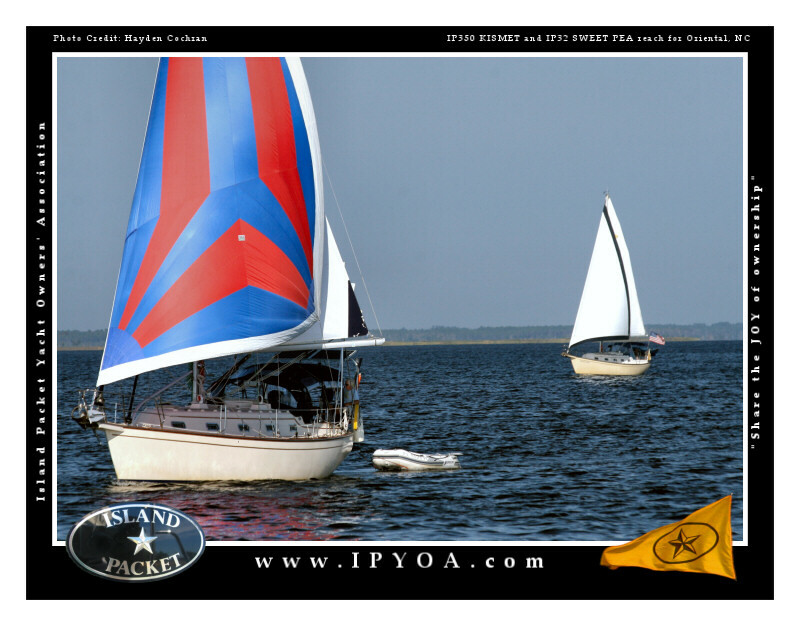 The NEW ICW Homes north of Daytona…. www.TurkeyRun.com car show! 4,000+ show cars! So….tomorrow should be really interesting, viewing all the classic cars and walking around the infield of the Speedway. Daytona Beach, Fl….a cool place to stop. After racing down the coast to Brunswick Georgia in 25 days and missing Hurricane SANDY, we were treated to two weeks of family visits. We delighted to witness the most beautiful wedding of Colton and Brianna. Radeen and I both really enjoyed the family festivities and the warm Phoenix sun. Time was spent enjoying meals, preparing for the wedding, and enjoying the rehearsal party where I learned it is NOT a good idea to drink shots with the wedding party who are all 21-23 years old. WOW….that was a very bad idea…but silly fun at the time. The next day, there was no AM, only an afternoon that I recall. After our Phoenix visit, we spent 2 days with more family in Atlanta, Georgia on our return trip to the boat. These visits were a great distraction from the boating life, and it was really wonderful to spend time with people that really know you and love you. 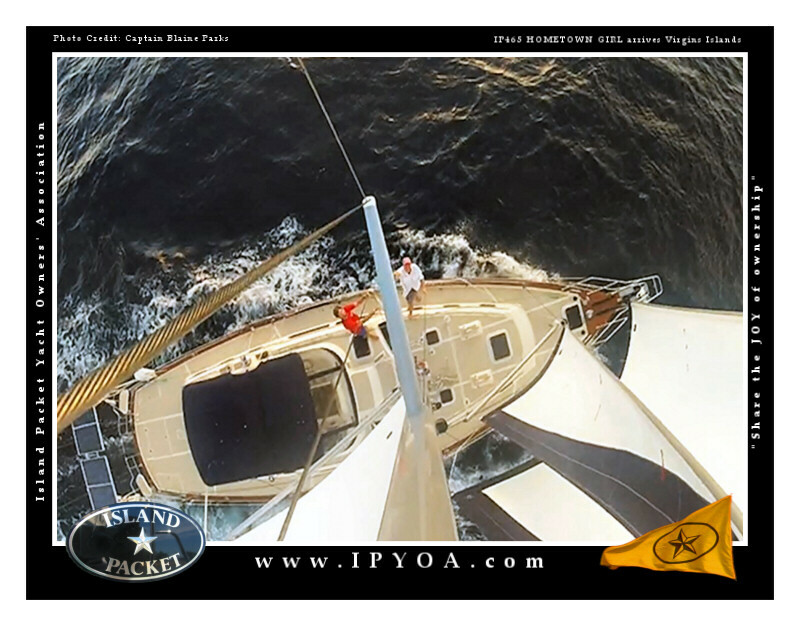 After returning to the boat, it was difficult to get back up to speed and into the cruising mode, not to mention the 25-30 knot gale that was blowing offshore for a few days. 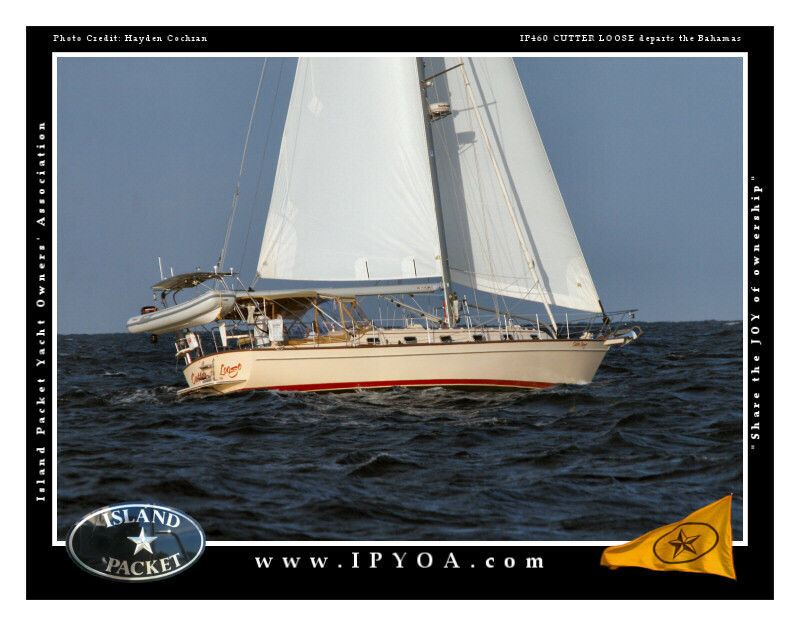 But after re-provisioning the boat and clearing off all the bird dirt and city dust, Island Spirit was ready to go, and to continue our trip to the Bahamas. Here are a few photos of the 375 photos taken! Radeen in the garden where the ceremony was held. 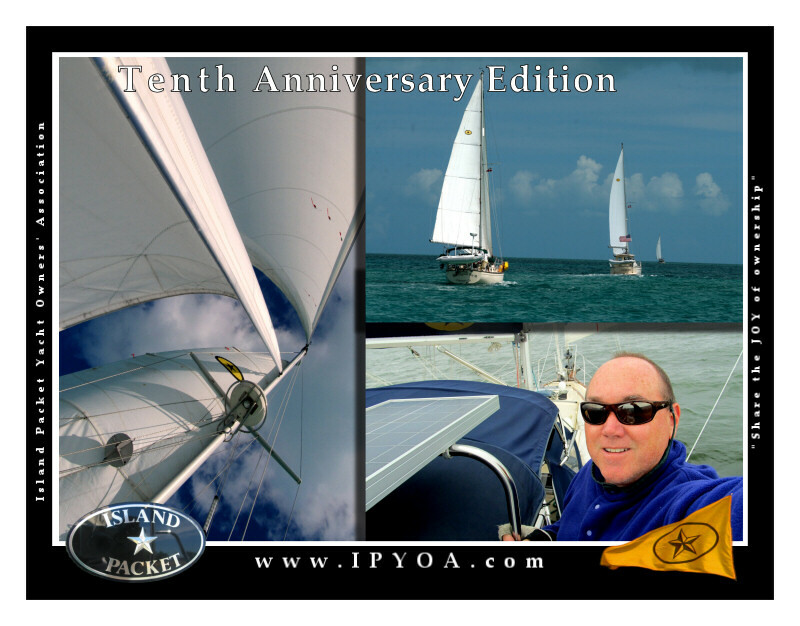 We have released our Tenth Anniversary edition 2013 Sailing CALENDAR. 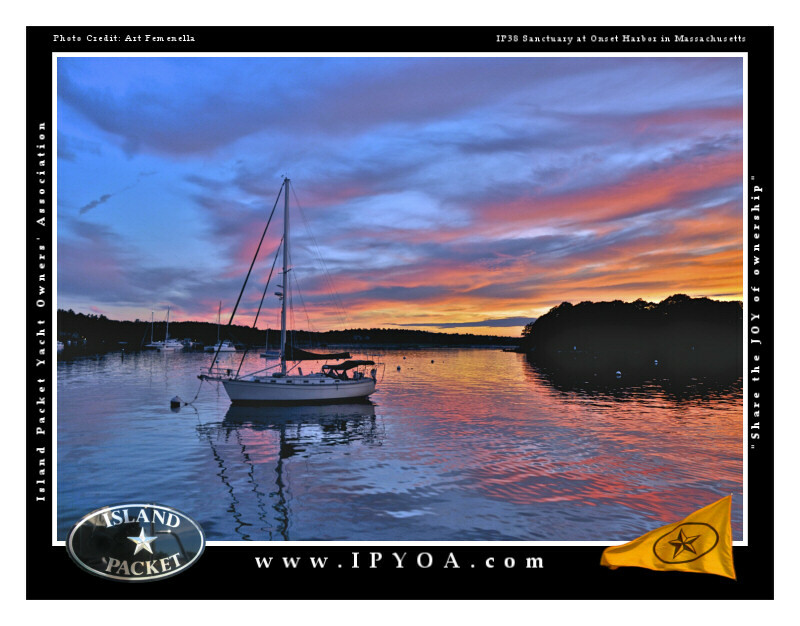 This calendar is sold to support our Island Packet web sites at IPYOA.com and IPphotos.com. 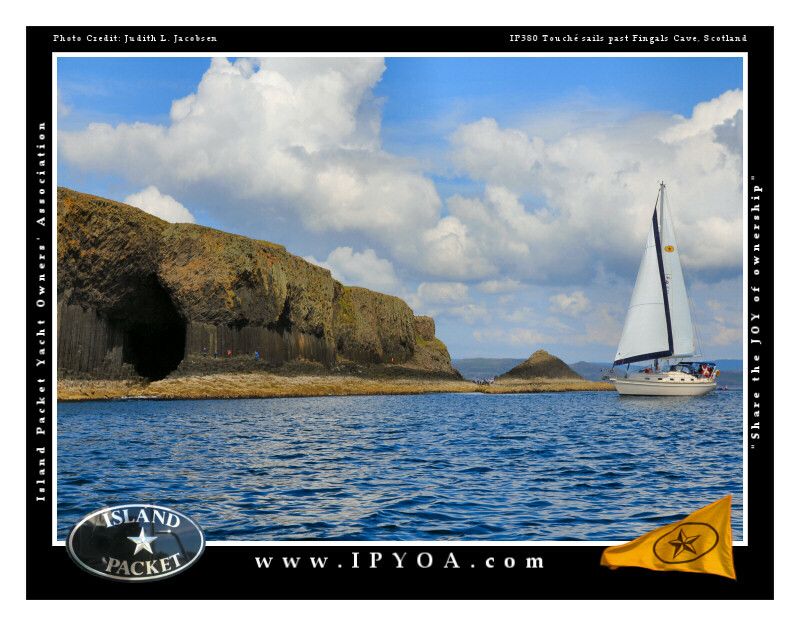 The Calendar profits are used to pay for the two servers storing and serving our 12,000 Island Packet photos at IPphotos.com and the new dedicated community web server running IPYOA.com. These three web servers are serving tens of thousands of web pages each month to the Island Packet Community. We appreciate your support and encourage you to purchase our calendar here. Thank you!